Stop by Mount Peter's customer service office to pick up your gift card or give us a call at 845-986-4940. Gift cards are good for use in any department. 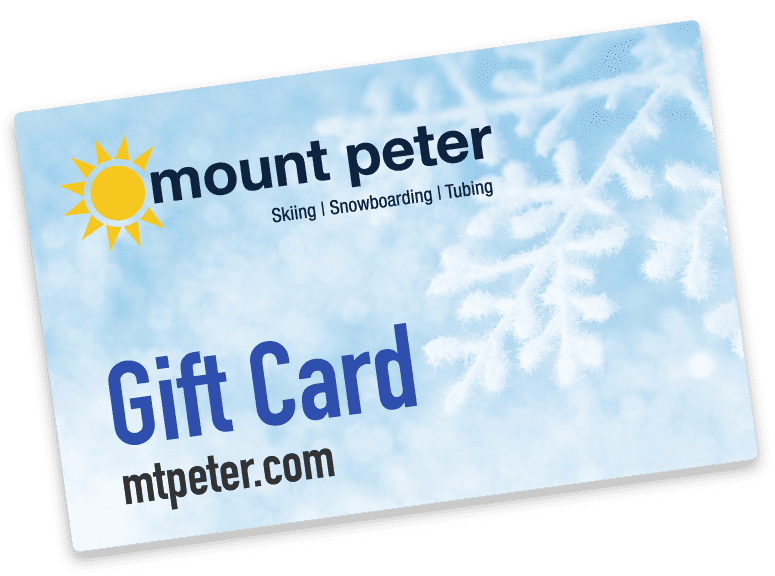 Your Mount Peter gift card can be loaded to your season pass for your convenience. Gift cards cannot be used for season passes or programs. Give us a call at 845-986-4940.